On March 5th and 6th UnBias had the pleasure of participating in a workshop that was organized to signal the launch of the European Commission’s Joint Research Center’s HUMAINT (HUman behaviour and MAchine INTelligence ) project. The HUMAINT project is a multidisciplinary research project that aims to understand the potential impact of machine intelligence on human behaviour. A particular focus of the project lies on human cognitive capabilities and decision making. The project recognizes that machine intelligence may provide cognitive help to people, but that algorithms can also affect personal decision making and raise privacy issues. USACM, the ACM U.S. Public Policy Council, will be hosting a panel event on “Algorithmic Transparency and Accountability.” The event will provide a forum for a discussion between stakeholders and leading computer scientists about the growing impact of algorithmic decision-making on our society and the technical underpinnings of algorithmic models. 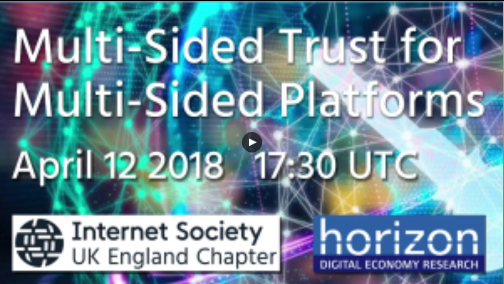 Panelists will discuss the importance of the Statement on Algorithmic Transparency and Accountability and the opportunities for cooperation between academia, government and industry around these principles. Can fair use be implemented by design? Could artificial intelligence (AI) capability enable algorithms to identify fair use with a reasonable degree of accuracy? How can we ensure the accountability of such systems? The purpose of this interdisciplinary workshop is to address these questions. This Notice and Take down regime, enacted in the U.S. by the Digital Millennium Copyright Act in 1998, now involves algorithmic implementation. Large copyright holders deploy automated systems, which use bots to scour the Internet for copyright infringements and then to generate and send take down notices to the applicable intermediaries. Unfortunately, this algorithmic copyright regime removes or blocks access to large amounts of material that does not infringe copyright — a consequence of both deliberate misuse of the notice and take down process and the failure of current algorithmic enforcement mechanisms to distinguish between infringing and non infringing content. In particular, as currently implemented, the algorithmic copyright regime has the effect of blacking out online fair use. Fair use is a legal doctrine that serves as a check on copyright, to make sure it does not stifle the very creativity that the law seeks to foster. Hence, it is often fair use to copy from a copyright-protected work – or even to copy the entire work – for purposes of criticism, commentary, parody, news reporting, or scholarship, or even using the original as raw material for a different expressive purpose. The U.S. Supreme Court has also emphasized that fair use is a vital free speech safety valve within copyright law, serving to ensure that copyright enforcement does not stifle free speech. 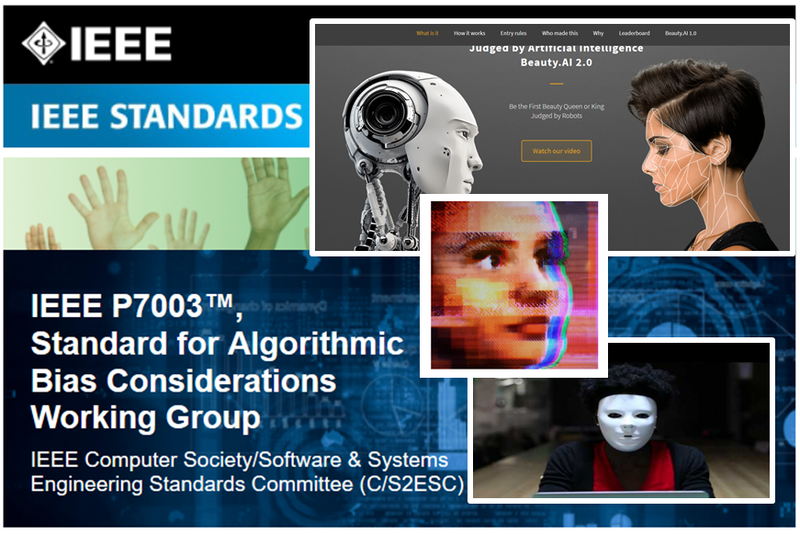 The purpose of this workshop is to explore whether fair use could be implemented by an algorithm and embedded in the design of the online enforcement system. The workshop will bring together experts from computer science, data sciences, and law with the goal of exploring the feasibly of developing fair use by design. If we conclude that fair use by design is feasible, even in part, a subsequent stage will aim at developing a proof of concept for algorithmic fair use (i.e., by open hackathons/competition). The structure of the workshop will be fully participatory for each section. We have asked several participants to take the lead in the given sections and to present the main challenges. * Might some subset of fair uses be more predictable? * How compared with other legal-tech systems? * What algorithms can and cannot do? * What input and output is necessary? * Is it useful to apply parameters and clusters identified by legal scholars? * Can algorithms decide fair use? * What are the standards of functionality? * How to test and evaluate the algorithm? * How to ensure accountability in such systems? * How to protect against error and biases? * How to certify, test and evaluate the algorithm? * What procedures and standards could be useful for legal oversight? * What possibilities might there be for human intervention? 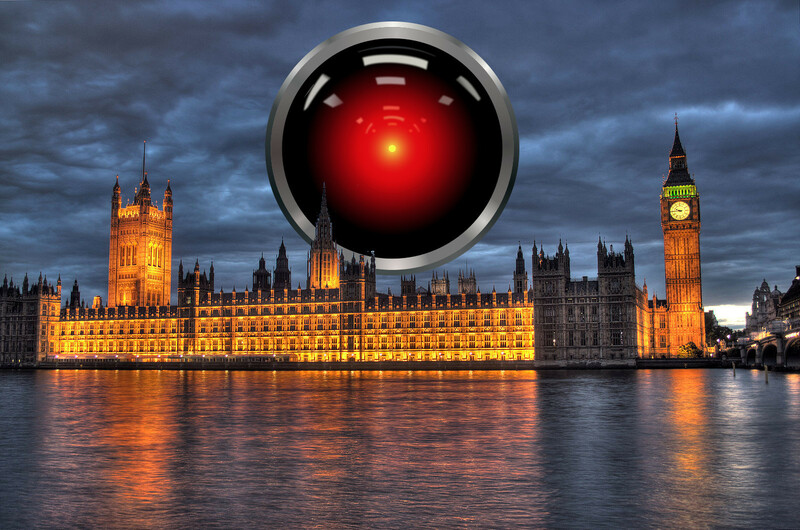 * What lessons could be drawn for judicial oversight of algorithmic adjudication in other areas?